With a certificate, you can demonstrate that you possess certain knowledge, skills and competences, and prove that you meet a specific set of standards or requirements. A certificate or certification is always awarded by an independent third party, such as an institute of learning. Through the certification, this party provides an affirmation that you meet the aforementioned standards and requirements. Technically, any person or company can hand out a certificate, which makes the actual value of a certificate difficult to ascertain. When judging the true value of a certificate, one needs to look at both the brand recognition of the certifying party and the certifications, accreditations and acknowledgements it has received from other institutes. The Lean Six Sigma has been certified, accredited and acknowledged by multiple external parties on not only the quality of our course content, but also that of our instruction and quality management. 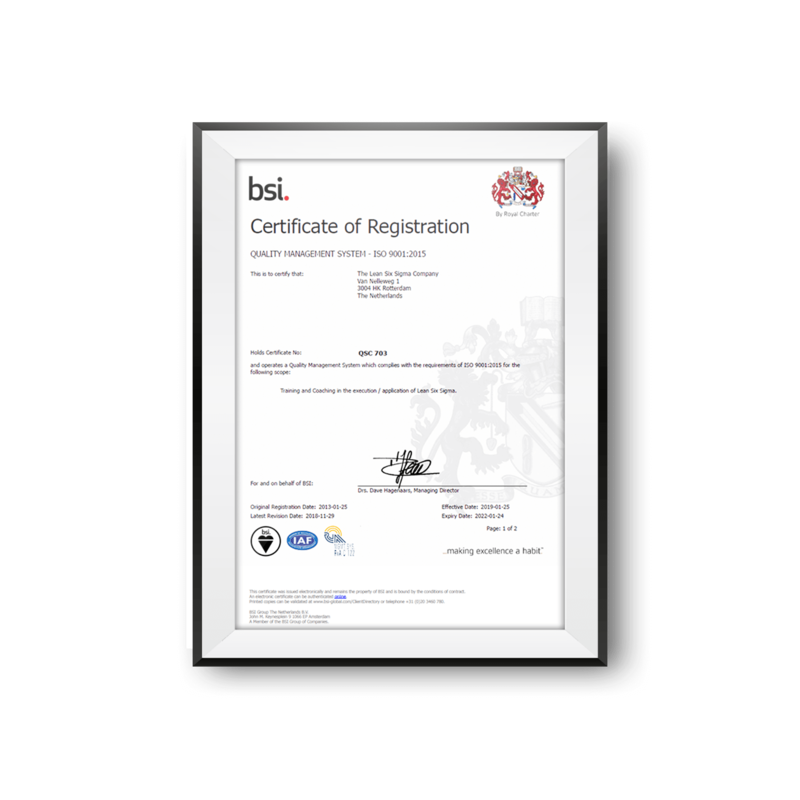 This, in turn, has lead to a high level of customer satisfaction, for which we have also received additional certification. Through this unique combination of certification and accreditation on three levels of quality, you can be assured that the certificates awarded by us are of high value and that the knowledge, skills and competences you have acquired during the courses are an accurate representation of international standards in practice. The Lean Six Sigma Company’s course content has been certified for the ISO 18404 and ISO 13053 standards. This means that the quality of the knowledge, skills and competences taught during our courses are entirely in line with the international standards of Lean Six Sigma competences and methods, as described by the ISO (International Organization for Standardization). 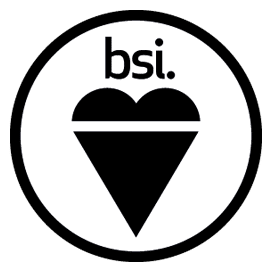 The ISO-standards are independent, international and directly linked to practical application. Certification according to these standards delivers assurance that the competences and methods taught in our courses accurately reflect those required of a practitioner within a practical context and are based on an unbiased and official standard of quality. 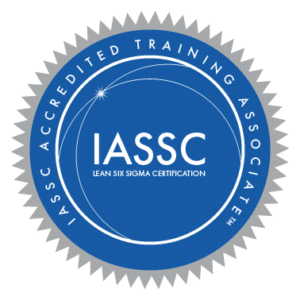 In addition to being certified according to ISO-standards, The Lean Six Sigma is also an IASSC-accredited training organization. This means that the IASSC, one of the most widely known international institutes of Lean Six Sigma certification and accreditation, has verified The Lean Six Sigma Company as a provider of Lean Six Sigma training and certification that meets their standard of quality. Aside from the quality of our course content, we have also been certified for the quality of our instruction and the level of education we deliver to our customers. The term quality of instruction refers to the didactic quality of our course, or in other words, the measure in which knowledge transfer is facilitated effectively and responsibly. We have been certified for this by the SPHBO and SPEN. These external institutes have determined that our quality of instruction conforms to their standards. 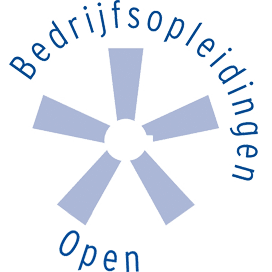 Thanks to these certifications, we are able to offer an official post-graduate Black Belt course in both Belgium and the Netherlands. 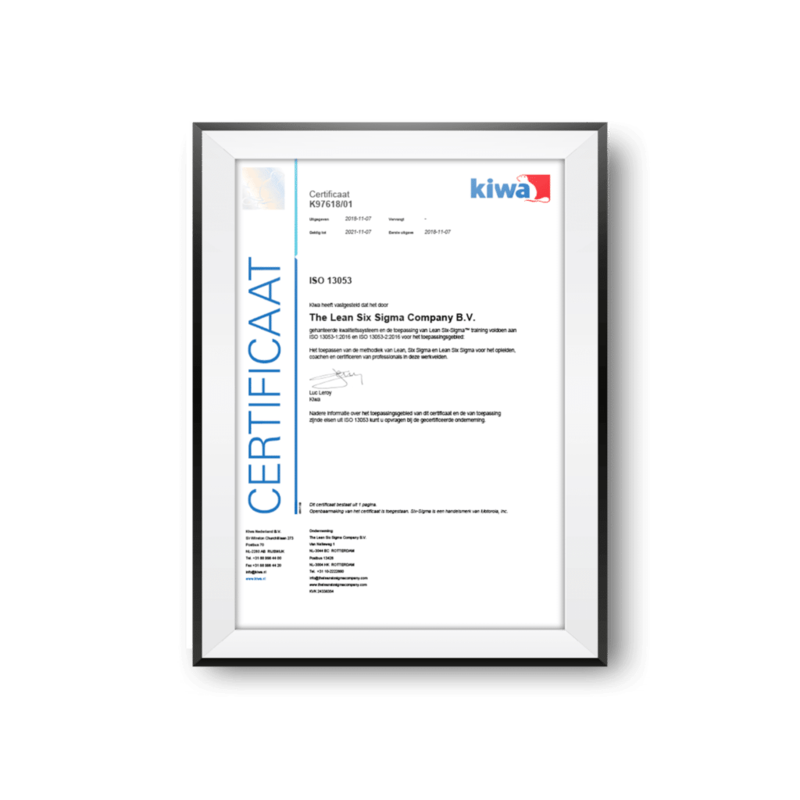 Thanks to this certification, you can be assured that The Lean Six Sigma Company has its quality processes in order and delivers high quality service to our customers and partners. This standard is a requirement for many other certifications and acknowledgements, which you will find explained under our acknowledgements. As stated earlier, it is the combination of our course content, instruction and quality management that make for a high level of customer satisfaction. It is however presumptuous to make this claim without proper substantiation. That is why we are proud to say that CEDEO, a renowned external customer satisfaction institute, has investigated our customer satisfaction and subsequently certified us for our On-Site and Open Subscription courses. Therefore, we are justifiably proud of our level of customer satisfaction. 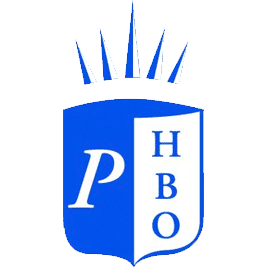 Because of our ISO 9001 certification, we have been recognized by multiple institutes as a legitimate and high quality institute of education. For instance, our exams have been acknowledged by CEPAS as the golden standard for Lean Six Sigma examination. This means that in order to receive Lean Six Sigma certification by CEPAS, one must first successfully complete The Lean Six Sigma Company’s exam. 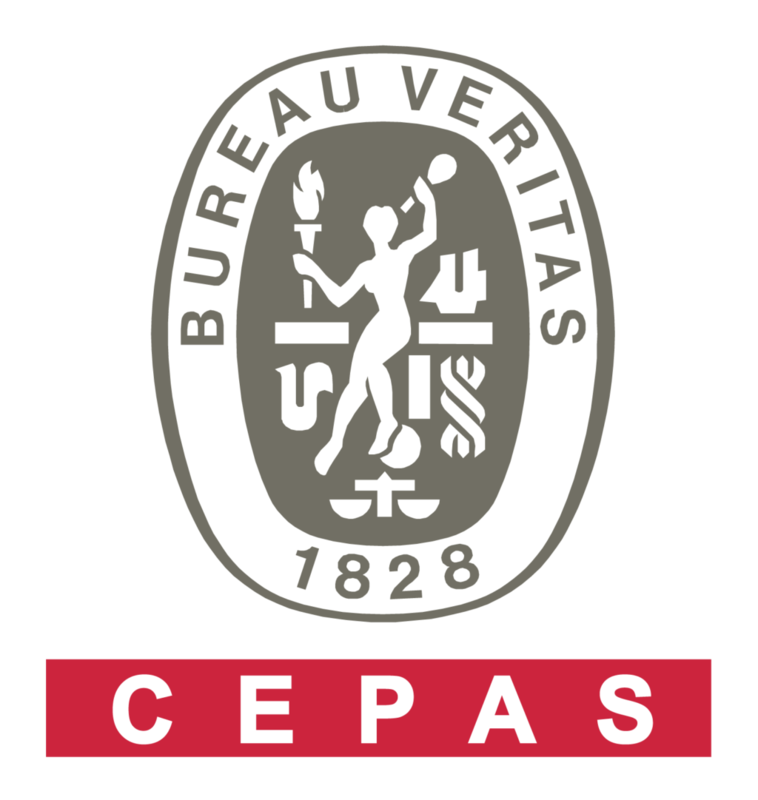 CEPAS is a subsidiary of Bureau Veritas, the world’s largest and most renowned institute of certification. 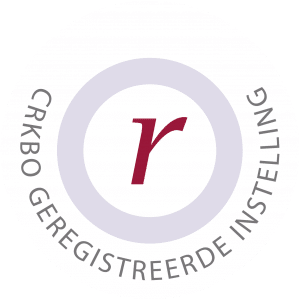 The Lean Six Sigma Company has also been registered under the CRKBO as an acknowledged institute of education, meeting all of the quality requirements for short-term vocational education in the Netherlands. Because of this, all of our customers in the Netherlands have been exempt from paying Value Added Tax over our courses. 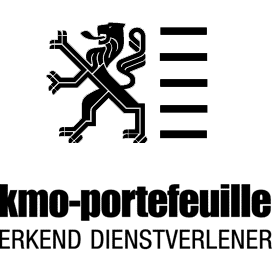 In Belgium, The Lean Six Sigma Company has been registered in the KMO-register, which means that participants to our courses in Belgium will have half of their costs reimbursed by the government. 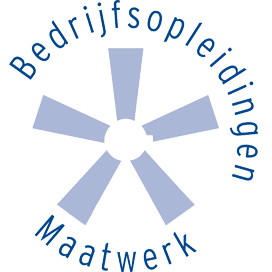 Additionally, participants in Belgium are also eligible for paid educational leave when following our courses there, meaning they will still receive pay from their payers, who will be partially reimbursed by the government. Our brand recognition stems from both the international character of our organization and the laudatory references we have received from the many organizations for which we have provided training. The Lean Six Sigma Company is active in more than 13 countries across the globe, making us one of the world’s leading institutes in the field of Lean Six Sigma training and education. We offer courses in Europe, Canada, North-America, Africa and the Middle-east. The Lean Six Sigma has provided training for many organizations, including companies that stand at the top of their respective field. For instance, we have had the pleasure to work with companies such as Heineken, Landrover Jaguar and the NHS. Having received nothing but praise and positive feedback to date, this serves as yet more proof of the high level of quality that we provide to our clients. The value of our certificate is found in the combination of all of the factors above. Through our certifications and accreditations on course content, knowledge transfer and quality management, we are able to guarantee the highest possible level of training and service, which in turn leads to our stellar customer satisfaction. Our international presence and beaming references assure that our certificates are recognized within the industry and will let others know that you have been certified by a legitimate and renowned institute of learning. A certificate by itself is just a piece of paper; no more, no less. 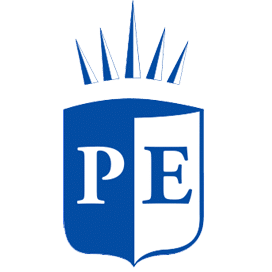 It is the context surrounding the certificate that constitutes its value; the demonstrable quality of the educational institute providing the certificate, the internationally recognized standards to which the course content adheres and the prestige and recognition that the certificate conveys within the industry. Our certificate meets all of these criteria, ensuring that our certificate is not just a piece of paper, but a worldwide guarantee of your knowledge, skills and competences in the field of Lean Six Sigma.